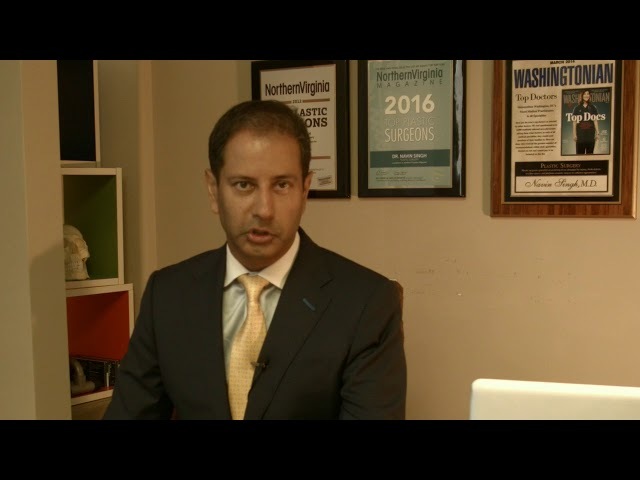 Plastic Surgery and American Board of Facial Plastic Surgery). At Washingtonian Plastic Surgery, he specializes in laser liposuction, breast enhancement, body contouring/mommy makeovers, facial rejuvenation and laser treatments. He is a Washingtonian Top Doc, as voted by the doctors in the Washington, DC Metropolitan Region. Learn more about fat grafting by scheduling an appointment with Dr. Navin Singh at Washingtonian Plastic Surgery. Silicone Gel Implants: Are They Safe? Part of a special feature on WUSA9, Dr. Navin Singh discusses the safety of silicone gel implants. Learn more by scheduling an appointment with Dr. Singh at Washingtonian Plastic Surgery. If you listen and look carefully, you can hear and see the deflation of the saline implant. Reducing the saline implant affords the patient the opportunity to determine what shape and size silicone implant she prefers moving forward. Silicone implants are much more gelatinous and feel much more like actual breast tissue. As your plastic surgery and cosmetic enhancement professionals, we want you to be confident knowing that we are a team of highly trained and skilled clinicians. 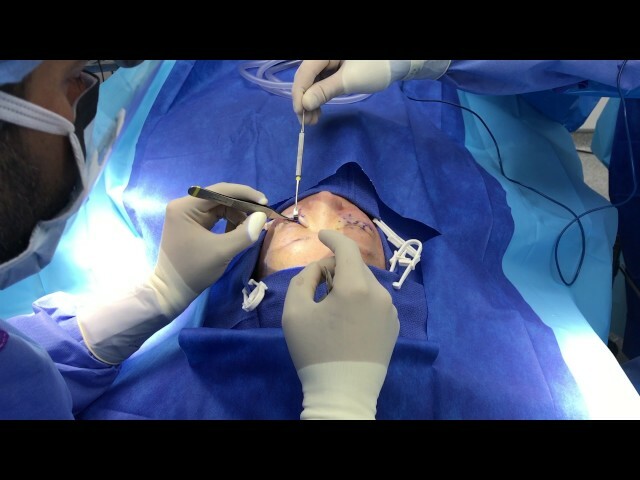 We attend plastic surgery lectures, meetings, and plastic surgery conventions to stay informed of new techniques, the latest products, and the newest equipment that a modern plastic surgery practice can utilize to provide state-of-the-art cosmetic enhancement procedures. Also, being members of various professional plastic surgery associations helps us to stay abreast of the changes and recommendations for our profession. Washingtonian Plastic Surgery offers a standard of excellence in personalized care enables us to provide the quality cosmetic enhancement services that our patients deserve. 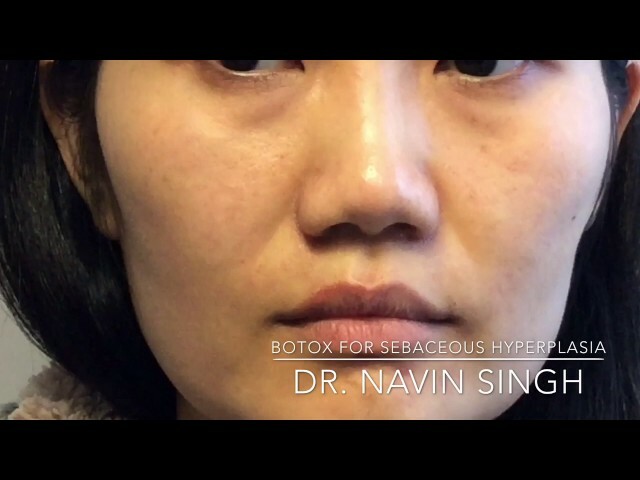 Dr. Navin Singh is a Board-Certified plastic surgeon in private practice and an Assistant Professor of Plastic Surgery in the Johns Hopkins University School of Medicine. He is also a clinical assistant professor of Neurosurgery as well as Gynecology because of his extensive experience in reconstruction of neurologic and gynecologic structures. 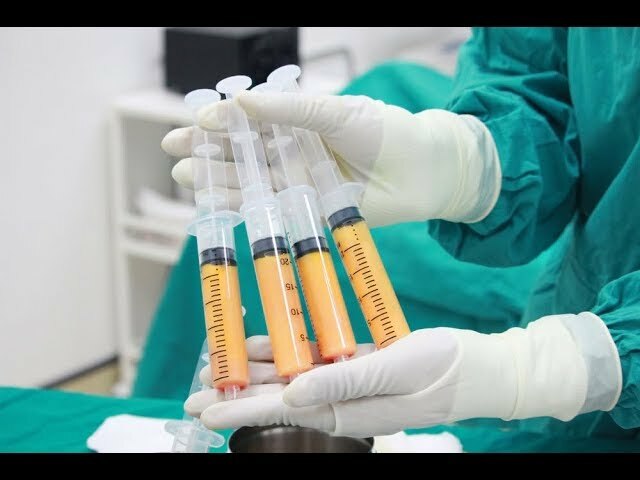 This video will show you how to maintain your JP drain after your tummy tuck/ abdominoplasty, mini tummy tuck, top surgery, gynecomastias, etc.